~Mrs. 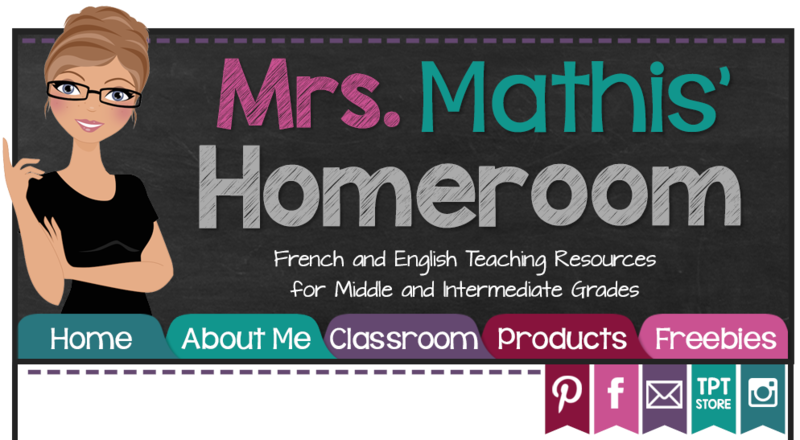 Mathis' Homeroom~: An All-Canadian Linky Party! Merci Tammy! Je ne suis pas certaine pour "blog" ou "blogue". Moi aussi, j'au vu les deux. Je pense que les deux termes sont acceptés. I tried to start a Canadian blogger linky last year...but I didn't get many links! I am going to add your button to my blog with a shout out to others to link up again! Nice to meet another Canadian! Thank you for hosting! This is my very first linky party. I'm so glad I stumbled across you today! 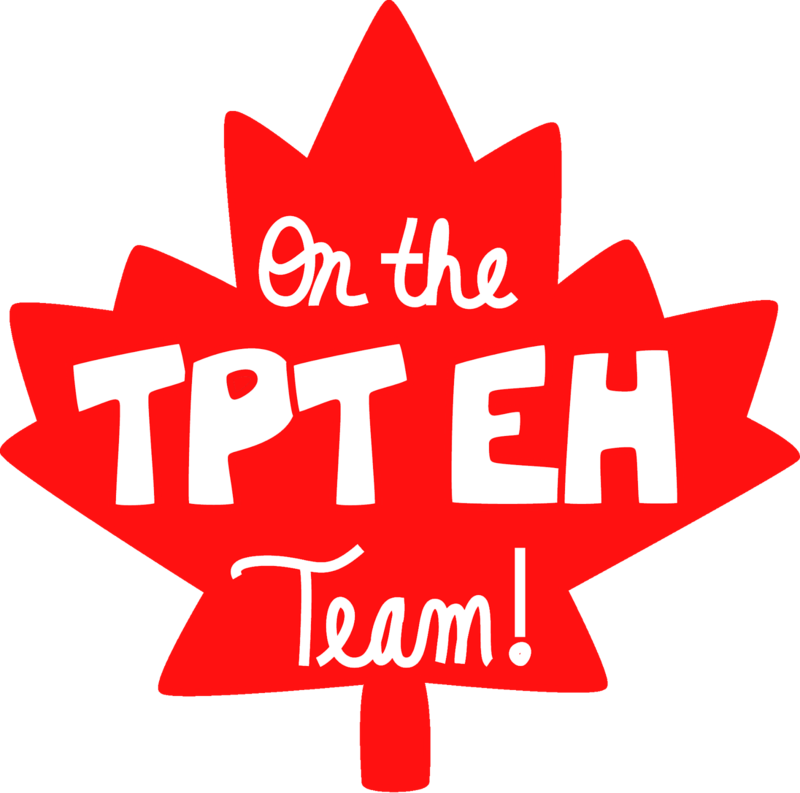 Hi, I'm trying to track down some awesome Canadian teacher bloggers who'd be interested in a blog hop for Canadian kids books with accompanying activities. Would you be interested in participating? I linked up to your linky through my Blogs by State linky. I hope that you get a lot of link-ups! Hi, so glad you visited my blog and became my newest follower! 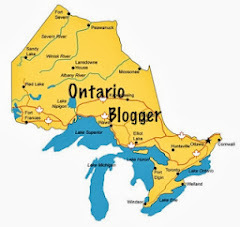 I love finding other Canadian bloggers, so it was great that you left me your link! I will definitely post!! I love your blog and I think that you are probably a amazing teacher.